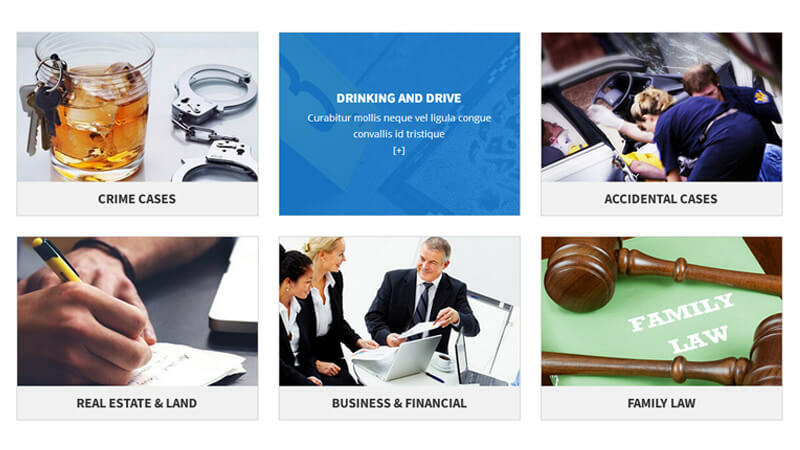 Law Group is meant for online promotion of legal services. 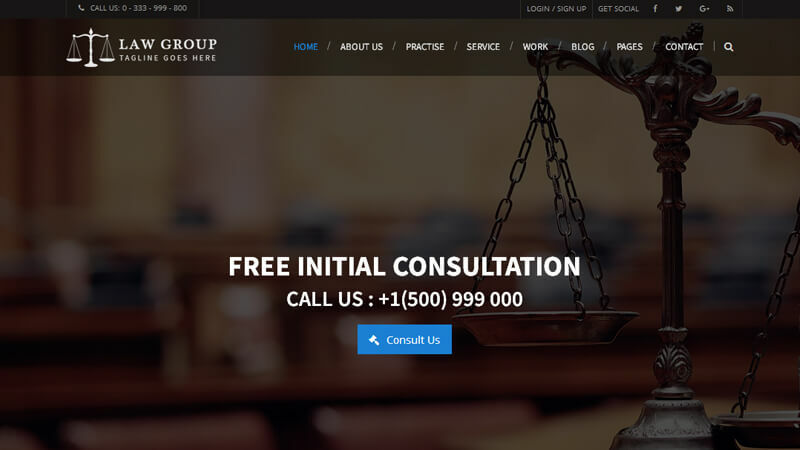 This is a modern HTML template which is best suited for Lawyers, Attorneys, Law Firm, Lawyers, Law Advisers, Counsels, lawyers and law services. 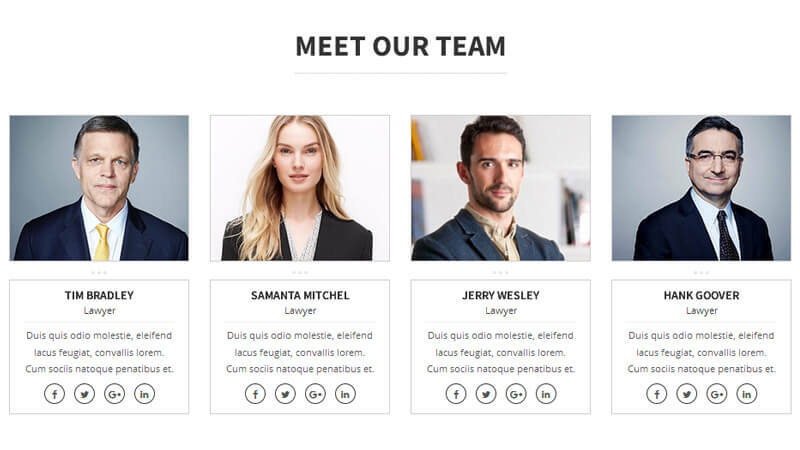 Being fully responsive, This template will help you build a site compatible with all the modern devices. 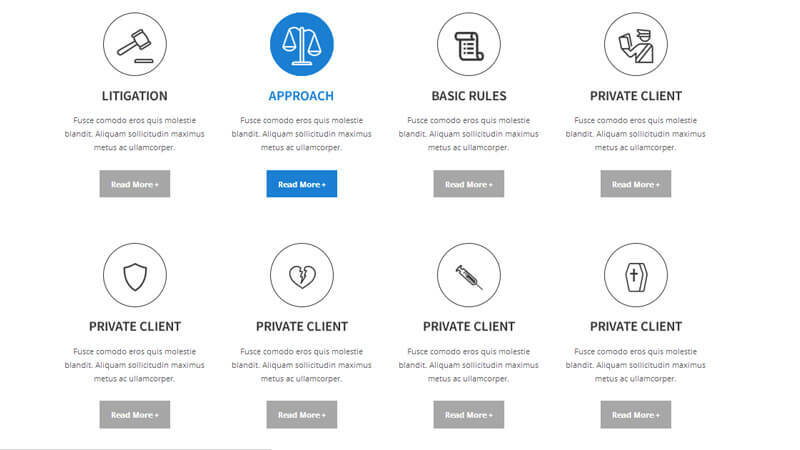 This is a multi-pages responsive template built using Bootstrap and offers unique experience to the users along with support for font awesome icons. 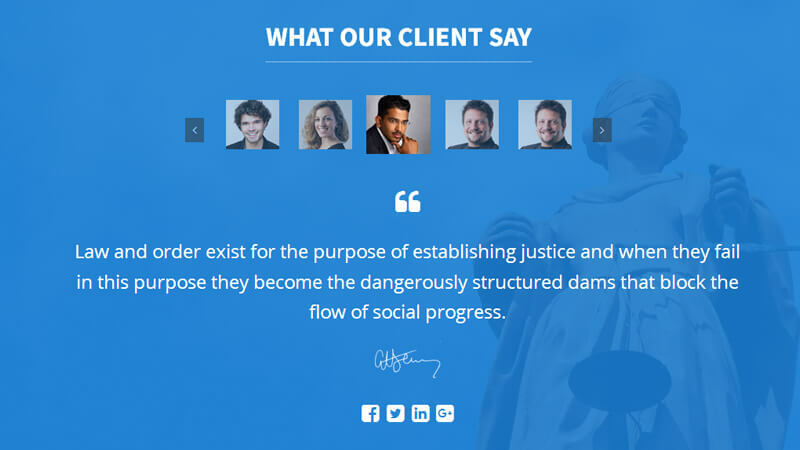 This law firm website template is built by professionals for professionals.